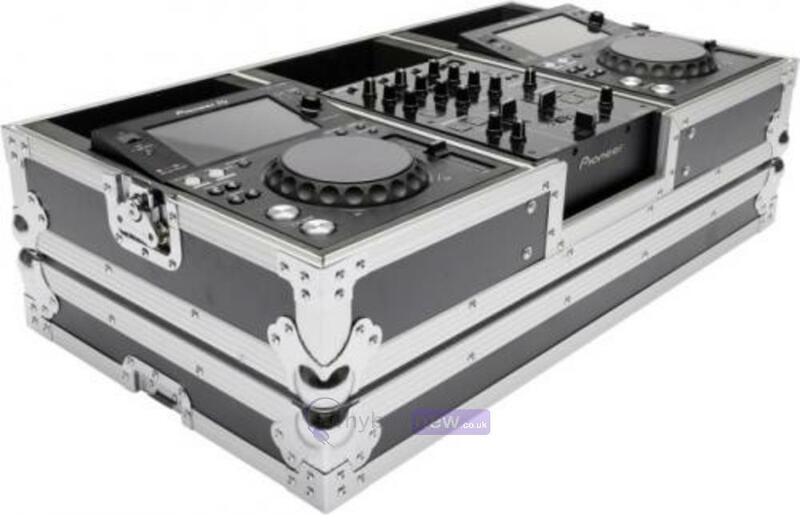 The Magma DJ Controller Case has been designed to fit two Pioneer XDJ-700 CD media players and the Pioneer DJM-350 2 channel mixer. 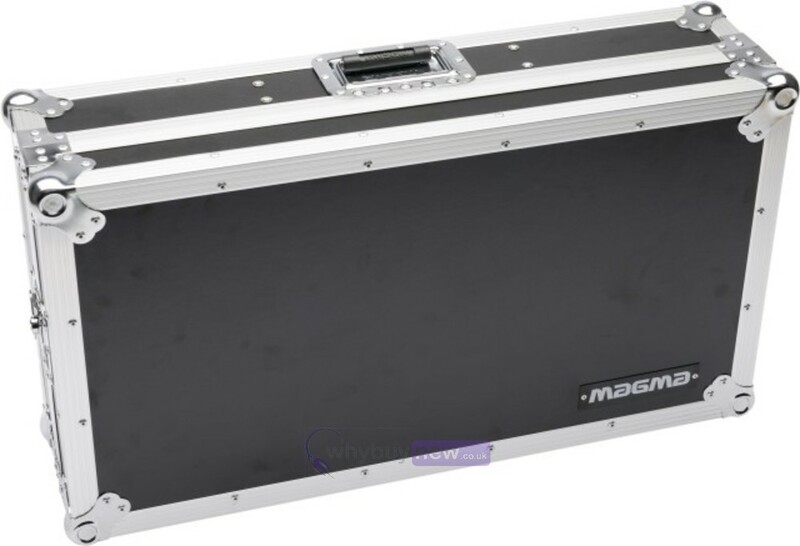 This is a fantastic case that offers excellent protection for your equipment when you're taking it to and from gigs and when you're equipment is this expensive this Magma DJ Case is a must buy. 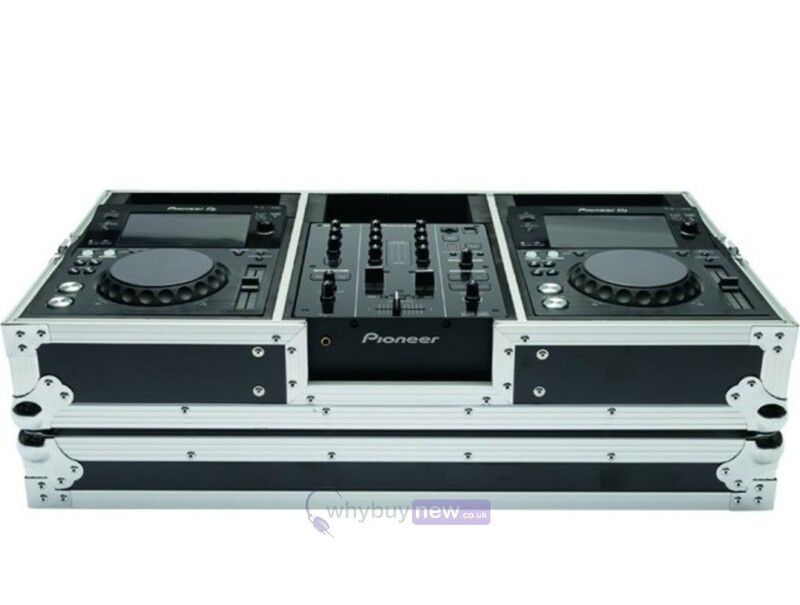 Customized to hold two Pioneer XDJ-700 along with a DJM-350 Mixer. 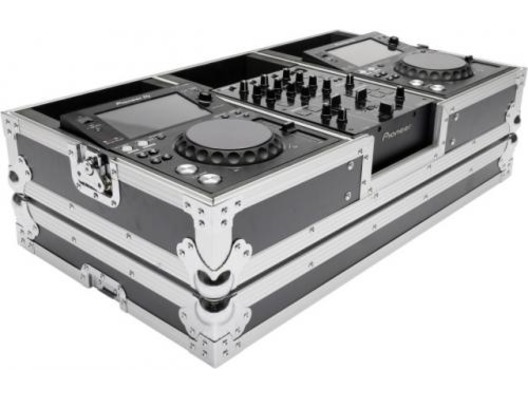 Crafted from 9 mm vinyl laminated plywood, sturdy aluminium profiles and heavy duty butterfly latches, this case provides ultimate protection for mobile use on the road. 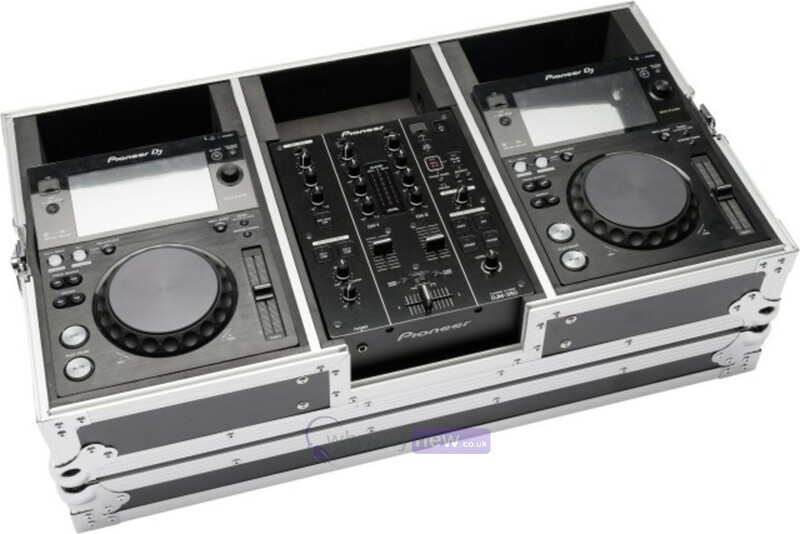 Please note the B-Stock versions may have a few minor marks hence bargain price!